Get in the best restaurant and grab the best Indian and international cuisines which will let your stomach feel the pleasure of savoring the best food in the capital. 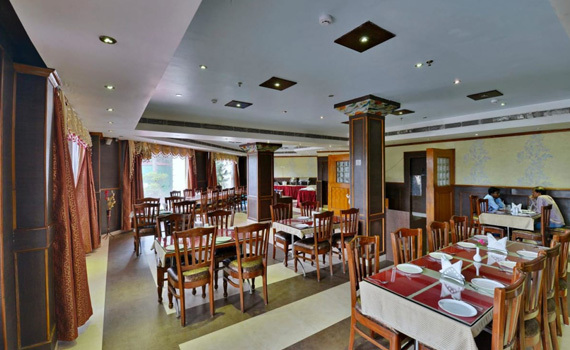 It is a large and spacious restaurant which is capable to serve nearly 60-70 persons at a time. 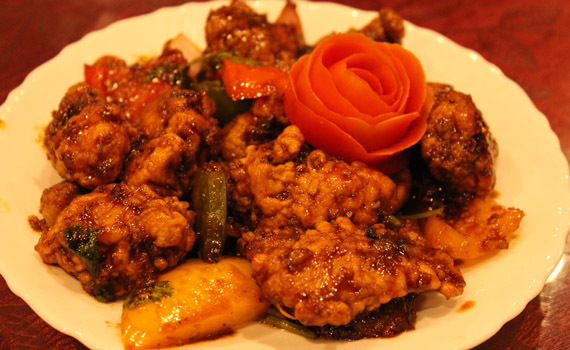 Let your stomach feel the pleasure of savoring the best food in the capital.